Annotation: Introduces young people to devices and pieces of equipment used by scientists, provides directions for making various science tools, and discusses safety issues. Interspersing oversimplified scientific definitions, vaguely interesting profiles of historical and contemporary scientists, and uninspiring variables-manipulation experiments, these books perpetuate the myth that science is a set of rigid, isolated steps, rather than a complex human endeavor. The busy design is distracting, although photographs and illustrations do manage to include appropriate scientists and laboratory equipment. Reading list. Glos., ind. 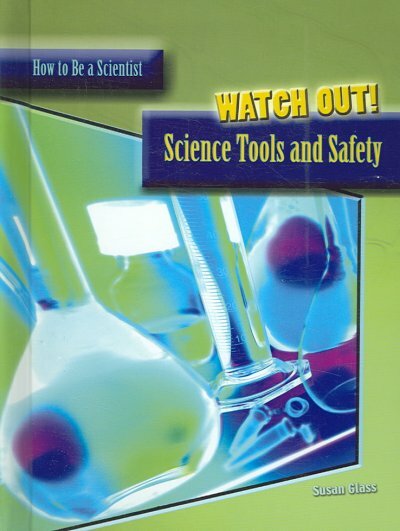 [Review covers these How to Be a Scientist titles: [cf2]Analyze This! [cf1], [cf2]Prove It! [cf1], and [cf2]Watch Out![cf1].] Copyright 2007 Horn Book Guide Reviews.